The ski area Brauneck-Wegscheid is just about an hour’s drive away from Munich. It is well known to be Munich’s local mountain and it is the birthplace of many famous skiers such as Maritna and Andreas Ertl, Michaela, Annemarie and Hilde Gerg. 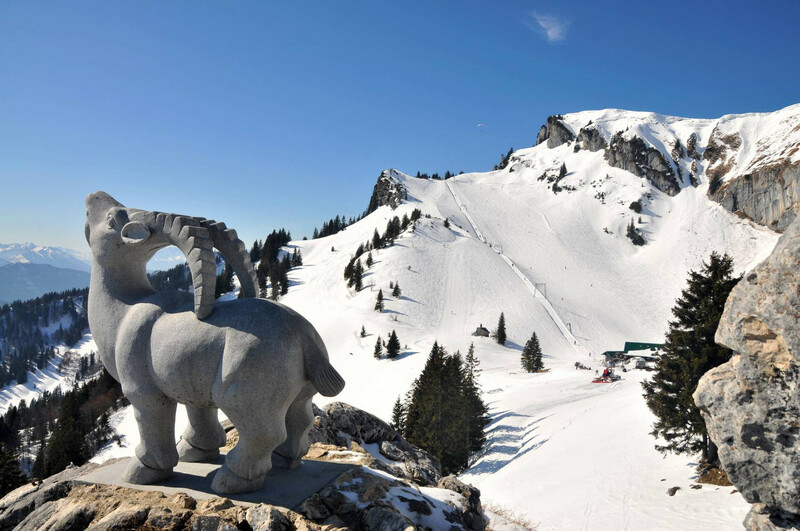 The winter sports paradise in the beautiful Isarwinkel ranges from Lenggries to Wegscheid and is known for it’s diverse and well-groomed pistes and numerous pristine ski lodges. Children are expertly taken care of in the skiing schools or children’s parks while the skiers and snowboarders explore the slopes in an altitude of up to1700 m. The panorama restaurant near the top station offers fine cuisine and a beautiful view on the white summits of the Bavarian Alps and the Karwendel mountain range. Get snow reports and powder alarms from Skiregion Brauneck - Wegscheid straight to your inbox!